This is for all the parents looking for an all natural skin care line for the kids. So I Came across this product line and before I found this brand I was looking for a line of products that deal with sensitive skin. My child has eczema on his legs and arms. And I gotta say I love the brand it's not harsh on his skin. He loves taking bubble baths so to finally have a product that's safe for him. 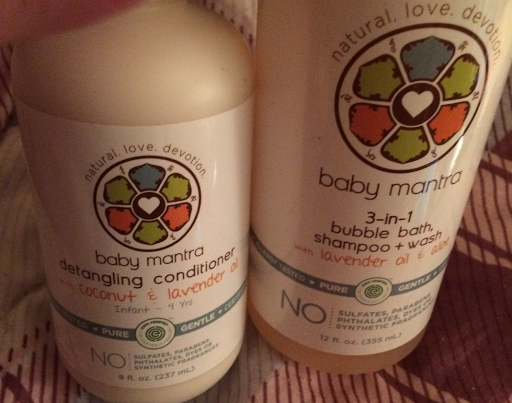 It smells so good and it's calming, plus it can be used multiple ways you can use it as a shampoo and bubble bath and a wash. So that's a lot of ways to use just one product. I got to try out all these products to see how well it worked on my child's skin. And I gotta say it works. 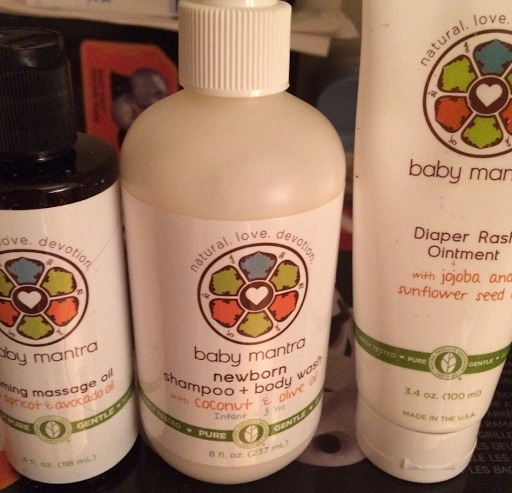 It works well and there's no harsh chemicals in any of the products so it's a wonderful thing that there's finally a product that's all natural here's what baby mantra says about there products. There packaging is awesome it tells you what is in the products. The products where sent to me for my honest review.